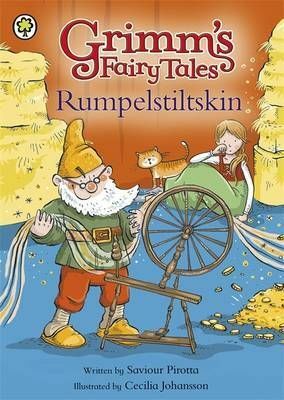 A classic fairy tale from the Brothers Grimm retold for younger children to read by themselves. When a girl's father tells the king she can spin straw into gold, she is sent to work right away. Of course, she can't really spin gold, but will a goblin be able to help her?